To provide a unique learning experience that connects people to the natural world and empowers them to positively impact their local environments. 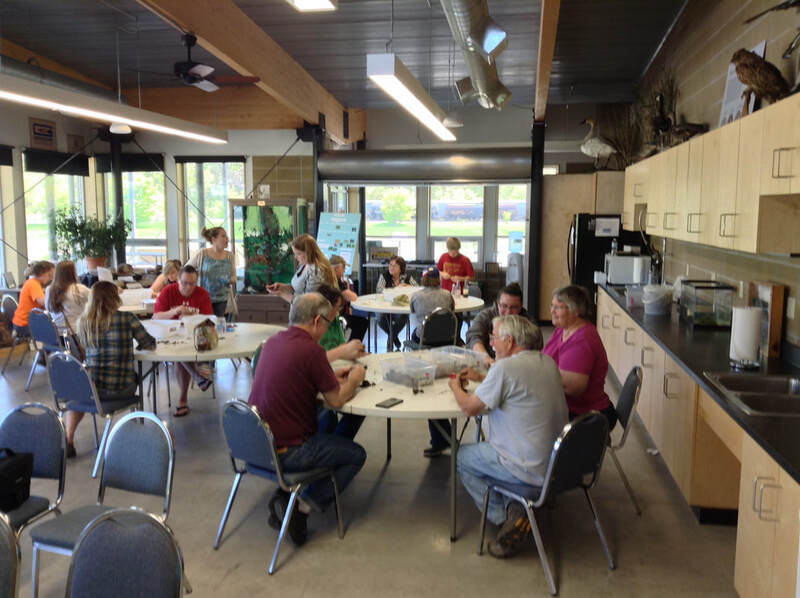 ​The Driftless Area Wetlands Centre is a nature center nestled among the bluffs of northeast Iowa, just up the road from the Mississippi River in Marquette, Iowa. 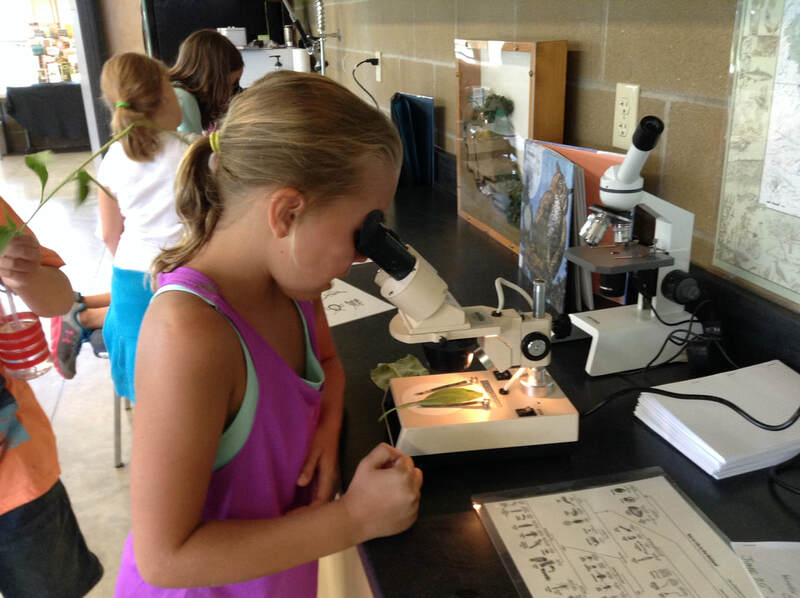 The Driftless Area Wetlands Centre provides fun and interactive educational experiences for families, school groups and vacationers of all ages through nature exploration and discovery. Our goal is to connect people to the natural world and empower them to positively impact their local environment. *Outdoor areas open year-round from sunrise to sunset. Environmental education facility staffed to provide environmental education programs highlighting the biology, ecology and geology of the unique Driftless Area. 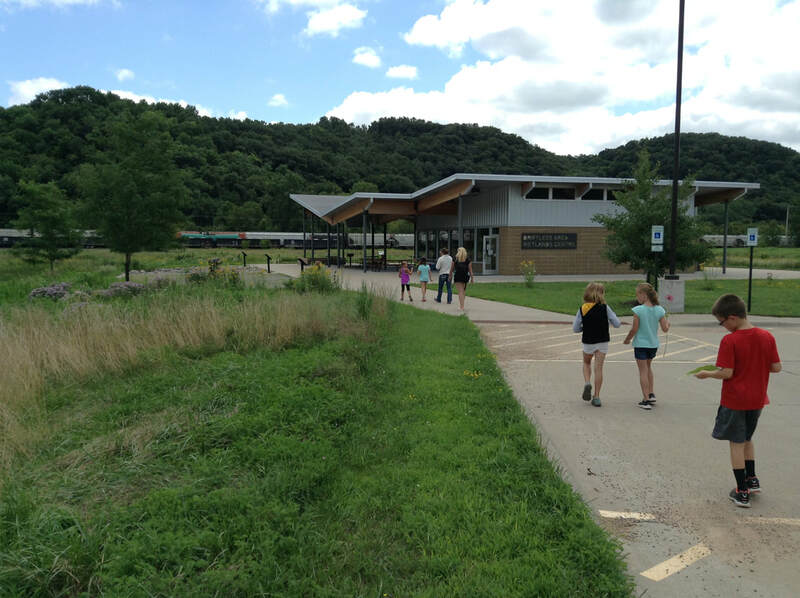 Visitor Center featuring with wetlands, prairie, wildlife displays and animals native to the Driftless Area. The visitor center is open to the public at no cost. Community gathering space with large covered plaza that is ADA compliant and available for rentals by private groups and organizations.